They say I'm ugly, weak and selfish, and when nobody has decided to show me I'm not, why shouldn't I believe them? A story from my own mind, heart and emotions. All of this is true. A single rose signifies love at first sight. A hundred roses shows devotion. Maybe a thousand roses means ‘Our love is eternal’? 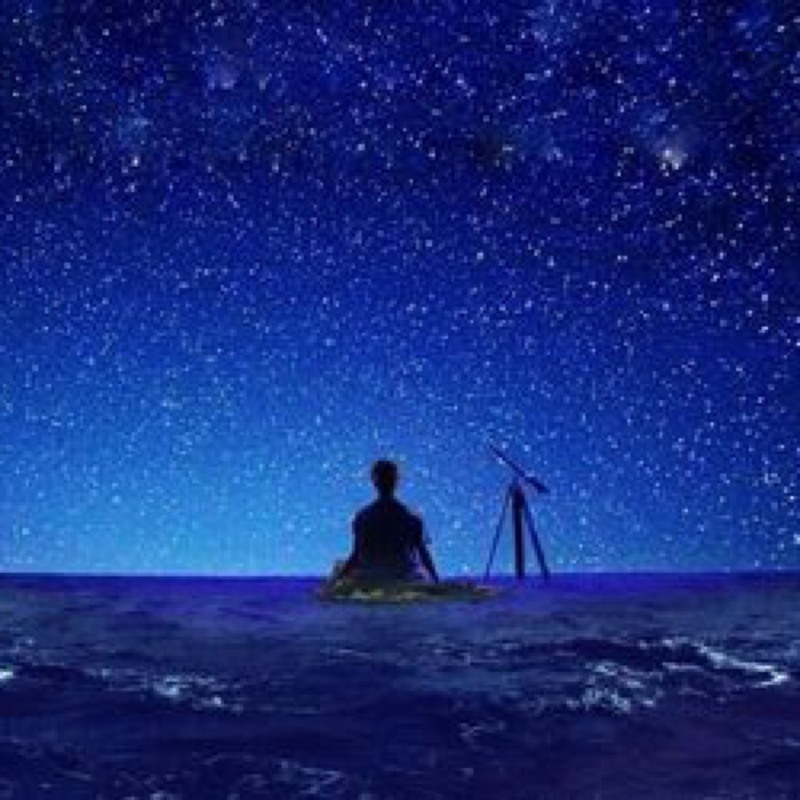 Look at the stars, and one day, I might be staring back. I’m in the middle of the vast, lonely, ocean.